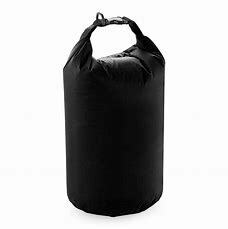 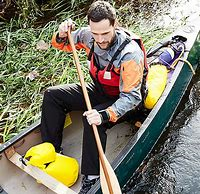 SLX 1 litre drybag for when things get really wet. 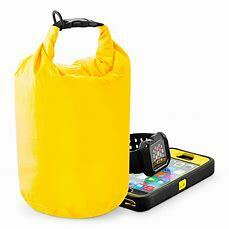 If you've not seen these before, it's a completely waterproof bag to store important things in, like phones and credit cards. 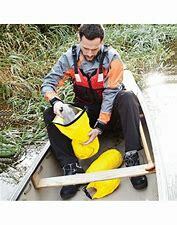 They are really common in water sports, we use them when we are stand up paddleboarding with our dogs.